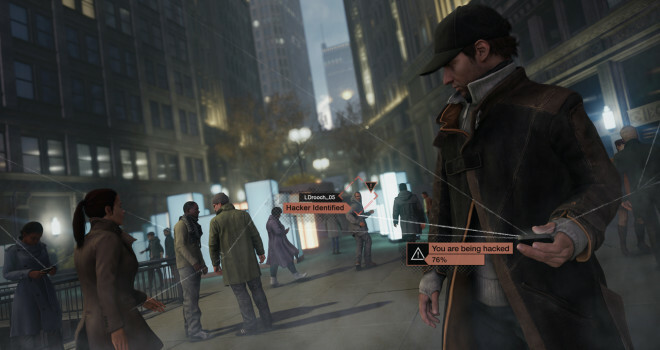 Watch Dogs has just received new DLC adding three new missions, weapons, and more. The missions include, The Palace, Signature Shot, and Breakthrough. In The Palace, the player must sneak in to the house of an internet mogul and wipe out his hard drive before a police raid, the mogul then must be taken down. In Signature Shot, the player is to intercept a secret weapon intended for the Black Viceroy gang. Finally, Breakthrough has the player get into a meeting with The Chicago South Club and a group of CEOs by taking out the vehicles blocking surveillance. This DLC costs only $7.00, and also includes the Biometric Rifle, Auto 6 Pistol, new outfits, and weapon boosts.